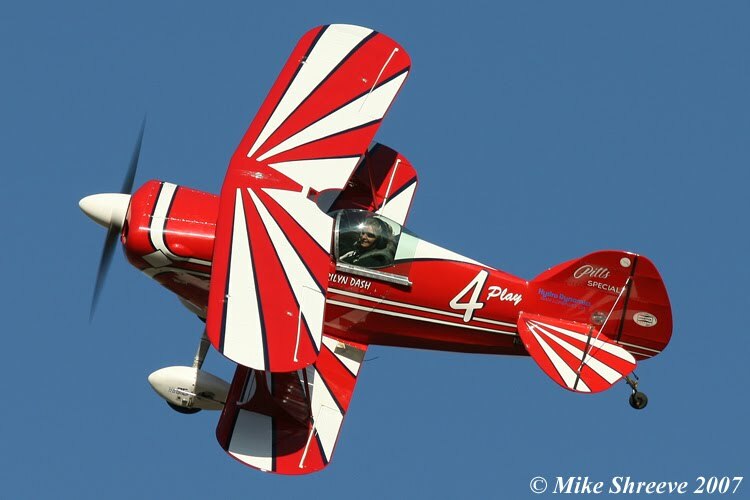 Flight To Success: Marilyn Dash: Love Affair With Ruby! Marilyn Dash: Love Affair With Ruby! Marilyn Dash is the Pilot, Owner, and Racer for Ruby Red Racing. Today's Fabulous Flyer. 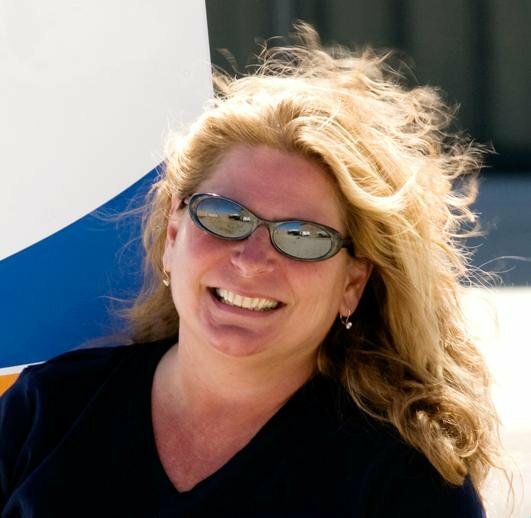 As a successful sales and marketing consultant, Marilyn was drawn to the skies to pursue another passion. She earned her Private Pilot License in 1999, and moved quickly through the ranks flying in IAC contests by 2001. 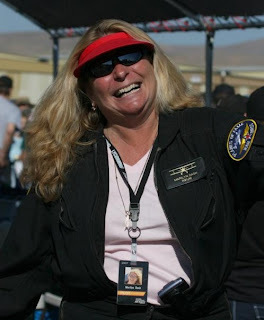 In 2003 Marilyn attended Pylon Racing School to compete in the National Air Races at Reno. Unfortunately a mechanical issue sidelined her, and Ruby. But nothing could keep her down, and she returned to the circuit in 2004 and has been racing ever since. In 2007, Marilyn was asked to take on another role, this time as columnist and editor for In Fight-USA magazine. She has since built a great following with her column, The Pylon Place. A multi-tasking woman, Marilyn works as a management consultant by day, writes by night, and spends her weekends up in the air. You can follow Ruby Red Racing and Marilyn Dash on Twitter and Facebook. I met Marilyn on twitter, and was intrigued by her bio: Reno Air Racer, Pitts Driver, Consultant and Writer/Editor. A woman after my own heart! See you in Reno Dasher 4!